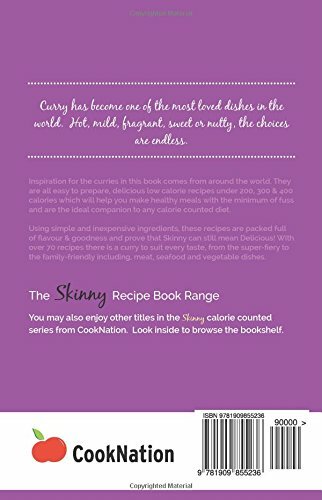 Shop Ireland » Books » The Skinny Slow Cooker Curry Recipe Book: Delicious & Simple Low Calorie Curries From Around The World Under 200, 300 & 400 Calories. Perfect For Your Diet Fast Days. The Skinny Slow Cooker Soup Recipe Book: Simple, Healthy & Delicious Low Calorie Soup Recipes For Your Slow Cooker. All Under 100, 200 & 300 Calories. 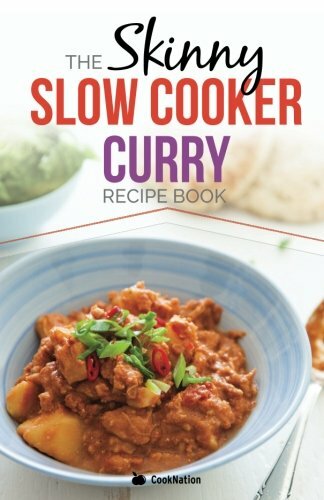 The Skinny Slow Cooker Summer Recipe Book: Fresh & Seasonal Summer Recipes For Your Slow Cooker. All Under 300, 400 And 500 Calories.